Are you tired of printing purchase orders and trying to navigate complex inventory systems manually? Without trying to sound like an infomercial you might see on Sunrise, this is a serious issue for many businesses across Australia. In our previous post, we looked into the current state of play for Australian supply chain systems, and unfortunately our laid back, flip-flop wearing nation has fallen behind the US and Europe when it comes to logistics innovation. But fear not! 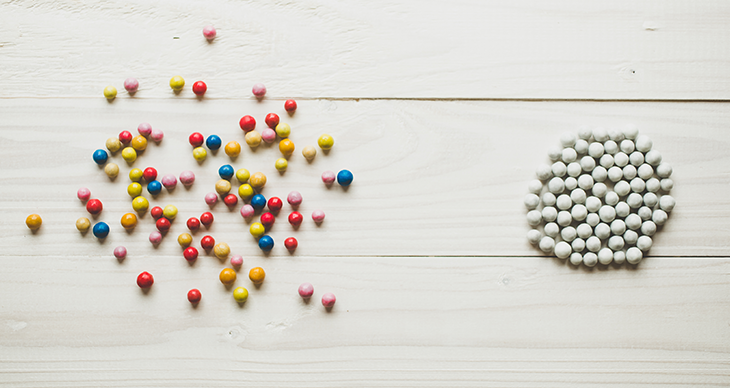 This post looks at some easy to use order fulfilment solutions that will help you automate every aspect of your sales funnel from the moment the customer clicks ‘buy’ to the final moment the products reach their door. Take a look at these 5 easy to use solutions to get some inspiration on automating your order fulfilment. If you’re looking for an order fulfilment solution with an onslaught of powerful features, then Zoho Inventory might be the way to go. Zoho Inventory is an all-inclusive inventory management solution that will help you keep track of inventory in multiple channels, manage and fulfil orders and generate detailed reports. One order fulfilment solution that stands out from the crowd and boosts customer satisfaction is Fulfillrite. The reason they are so highly regarded by customers and have received the coveted five star rating, is that they deliver what they promise, are easy to use and set up, and have a dedicated customer service team ready to answer your questions. 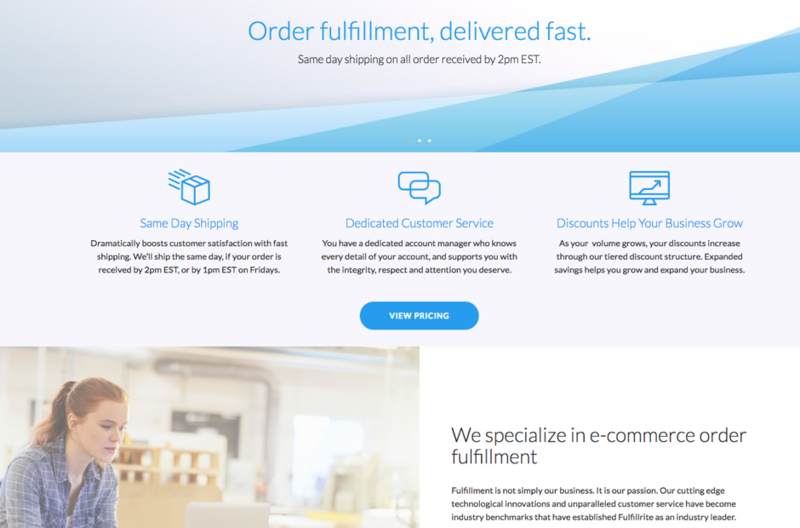 What makes Fulfillrite really special is that it can assist you with same day shipping, after all the aim of fulfilment is for it to be fast, simple and easy; and Fulfillrite definitely accomplishes this. It’s always refreshing to come across businesses that speak their customers’ language, and ShipStation is one of them. 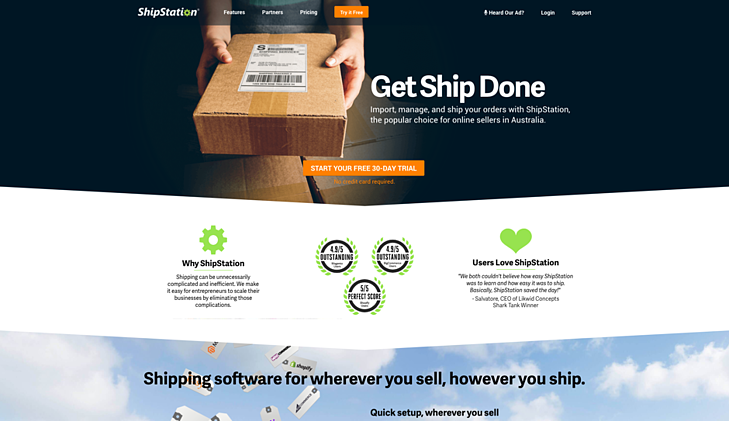 If you want to “get ship done”, then ShipStation will allow you to import, manage and ship your orders in as little as five minutes. The software allows you to import your orders from any selling channel, calculate shipping rates, create shipping labels and ship packages in no time. You can also easily set up automation rules and customisable views to suit your business. It’s a relatively cheap solution with packages ranging from US$9/month to US$145/month for their enterprise package. ShipStation also offers a 30-day free trial so if you’re unsure of the software you can easily opt-out. 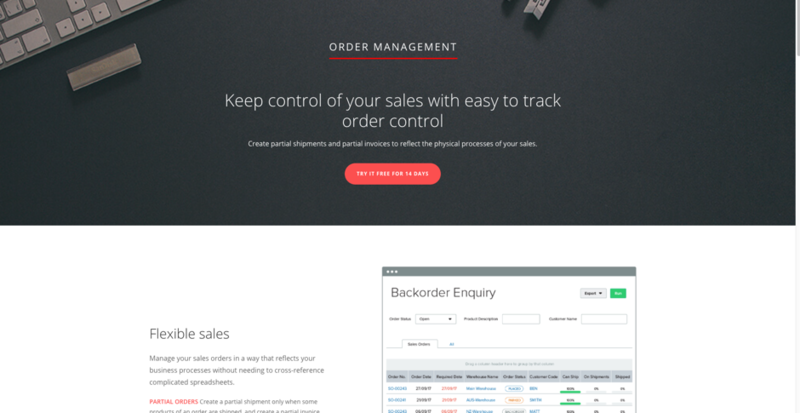 With features designed to assist with order fulfilment from beginning to end, Unleashed is a cloud based solution that gives you control over every aspect of your orders. It’s highly rated by users for its improvement to the customer experience and is easy for all staff to use including the sales team. Cin7 is an all-inclusive fulfilment solution that can be used at the point-of-sale (POS), inventory and warehouse management, forecasting and third party logistics (3PL). The aim of purchasing an order fulfilment software package is to make your operations more efficient, and Cin7 can definitely help with that. Even something as small as connecting your warehouse to your sales channel can ensure you’re not over or under selling product, but many businesses in Australia are keeping track of stock manually. Utilising a solution like Cin7 will ensure all your systems are up-to-date in real-time and it will deliver faster and more accurate fulfilment that won’t disappoint your customers. There are so many solutions available out there, so it’s worth taking a bit of time doing some research to see which ones fits the needs of your business the most. Be sure to read the pros and cons and compare them to what you want to achieve. 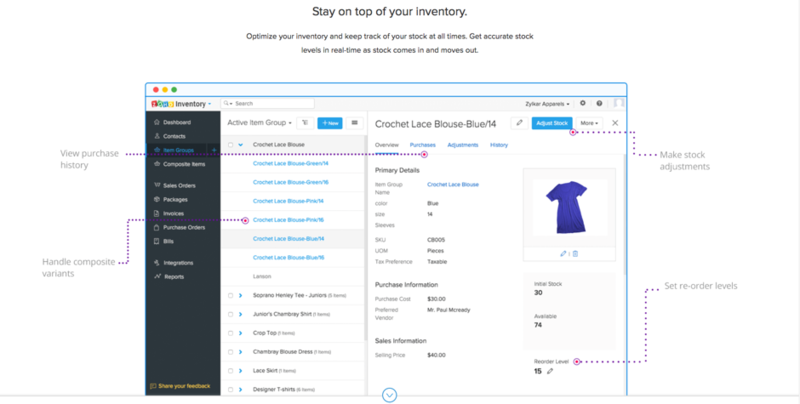 Do you need to focus on keeping inventory levels in order? Are you struggling to keep your website information up to date on your site? These are all questions you need to ask yourself before you commit to a new software solution. With such a selection of order fulfilment solutions available, it’s also important to remember that what works perfectly for some businesses might not be suitable for you. You’ve also probably noticed that a lot of these solutions offer the same features, so when you’ve settled on a few different suppliers, try to apply for free trials so that you’re sure the day-to-day implementation is right for you. 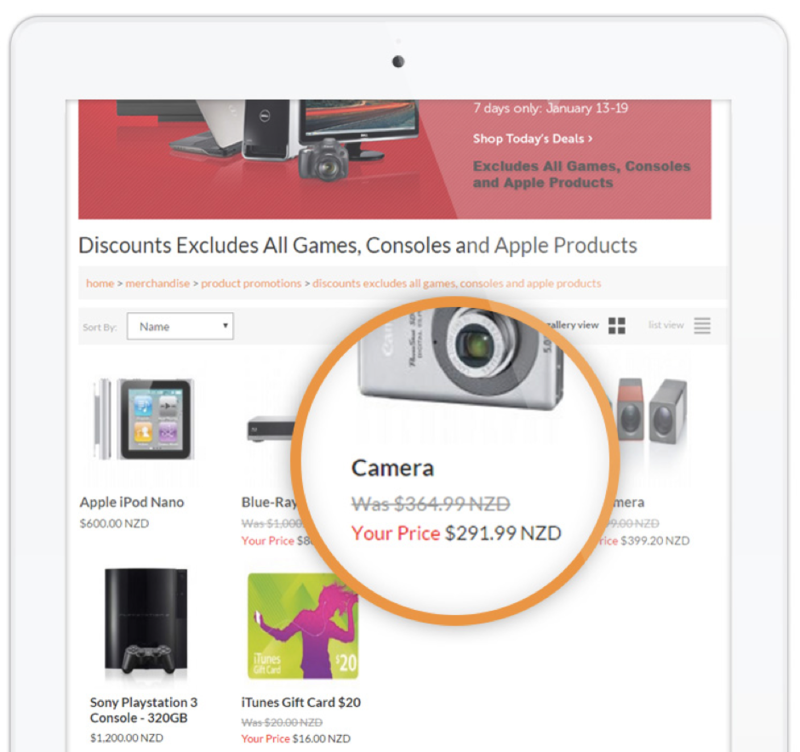 We hope you found this post on the latest order fulfilment solutions helpful. If you have any other recommendations for which solutions might help Australian businesses, please comment below.